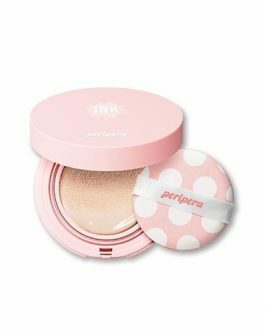 This cushion is better than the tinted foundation but is not my favorite product to use. 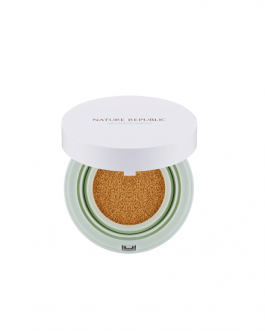 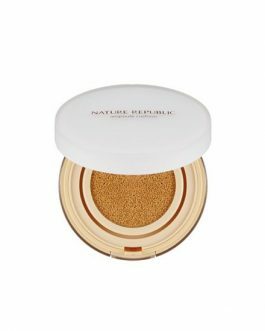 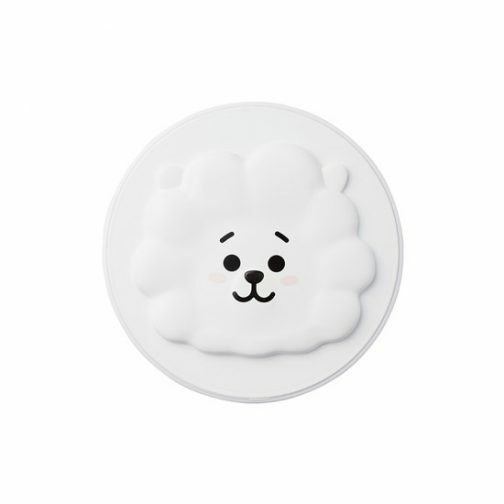 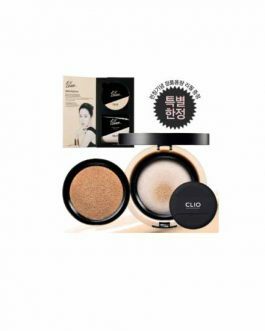 I have normal/dry skin and this cushion looks obvious on the skin, I prefer products that look more natural on the skin. 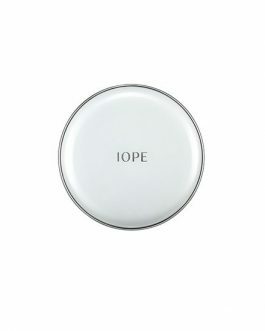 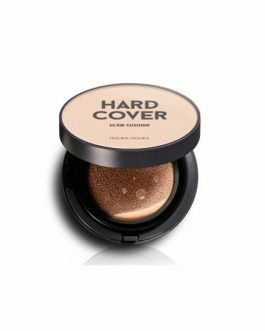 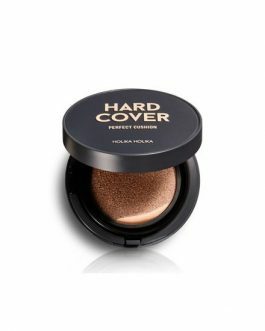 The coverage is quite good, I think this would work better for those with oily skin. 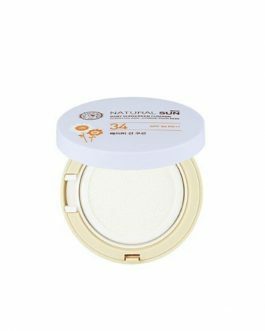 I prefer the satin version, my skin is normal to dry and this not suits my skin type.